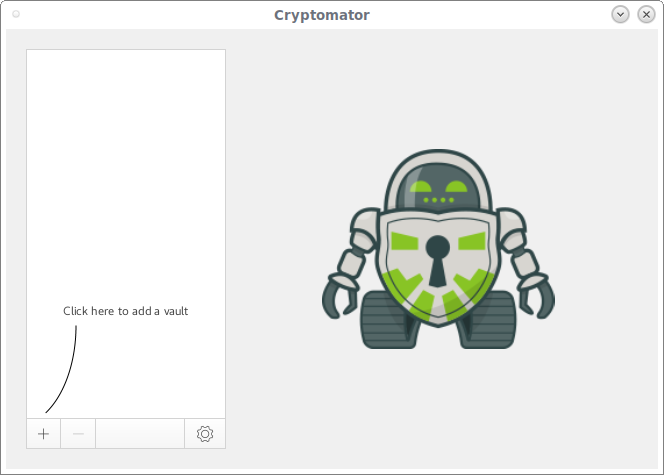 Cryptomator saves your sensitive data in a virtual drive called Vaults. You can use this drive like using a regular USB flash drive or hard disk drive. Anything you put in the vault will be encrypted and secured with a passphrase. Cryptomator encrypts all data you put in the drive on-the-fly. You can store these vaults in your local hard drive, or Cloud, or any external hdd or USB drive of your convenience. If you put vault on cloud such as Google drive or Dropbox, you can access the data from all Internet-enabled devices using Cryptomator desktop application or mobile client. Please be aware that Crypotomator does not connect directly to a cloud storage service. If you want to use Cryptomator to encrypt your cloud storage, you must either install a synchronization client (eg Dropbox, Google Drive etc.) or mount the server as a network share. This guide describes how to install and use Cryptomator in real-time in Unix-like operating systems. The Cryptomator developers have packaged it to almost all modern operating systems, such as GNU/Linux, MS Windows, Mac OS X, and also Cryptomator mobile clients are available for Android and iOS. So, the installation wouldn’t be much hassle. For Arch Linux and its derivatives like Antergos, Manjaro Linux, Cryptomator is available in AUR. So, you can install it using AUR helper tools such as Yay. For Ubuntu and its derivatives like Linux Mint, Elementary OS, use the following PPA to install it. 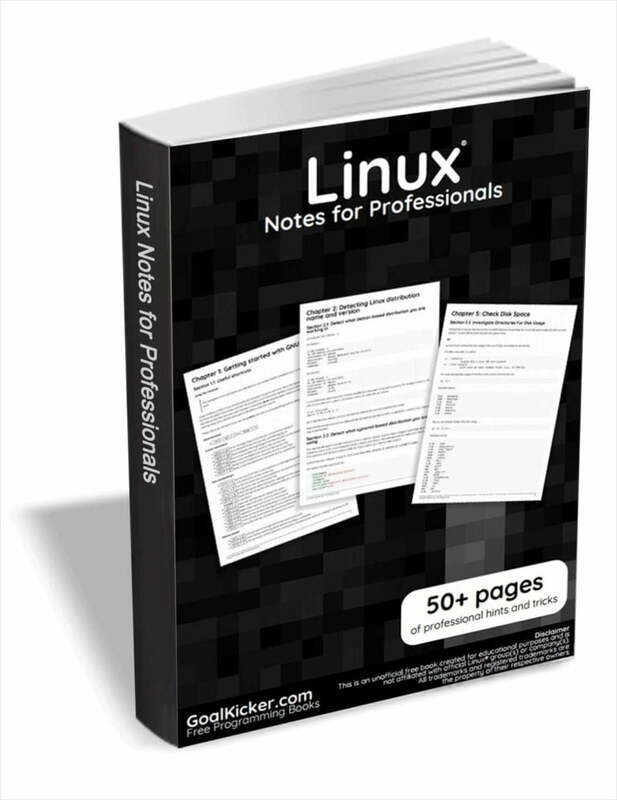 For other Linux distributions, head over to the Downloads page and download the installation file and install it. Once installed, launch Cryptomator from menu. It is usually found under Menu -> Accessories -> Cryptomator. Here it is how Cryptomator looks like at the first launch. As you see in the above screenshot, there are no vaults right now. Let us create one. To create a new vault, click on the + sign on the bottom left corner and choose “Create new vault”. And then, choose a location and enter a name for the new vault and click “Save”. Now, a new vault has been created. Let us secure it by giving a strong password. Make sure the password contains at least 10 characters. The vault is secured. Similarly, you can create as many as vaults you want. Choose the vault to open and enter the correct password and click “Unlock Vault”. Click “More Options” below to the password field to choose additional options, such as saving password (No need to enter password every time to access vaults), auto-unlock vaults on start-up, mount/unmount vaults, reveal drive etc. The vault will be mounted as a virtual drive and visible in your file manager. You can use this drive as the way you use your local drive and save your confidential data. If a Vault is already unlocked, search it on your file explorer. Also, you can display it using Cryptomator. To do so, choose the unlocked vault in the list, click on the small down-arrow next to “Lock vault” and choose “Reveal drive”. You can also copy the WebDAV­URL from the drop-down list and use it with the WebDAV client of your choice to access the vault. Once you’re done with Vaults, you can safely lock it by clicking on the “Lock Vault” option. Choose the vault that you want to remove from the list and click (-) sign on the bottom. Please note that this option will only remove the vaults from the list, not from your system. To delete vaults permanently from your system, go to the vault location in your file browser and delete the folder that contains the masterkey.cryptomator file as you would do with other files and folders. The storage location is displayed in Cryptomator below the vault name or when hovering the vault. The symbol “~” stands for your user directory. As you can see, Cryptomator is very user-friendly, easy to use and setup. Even a newbie can easily understand how to install and use it in few attempts. And, that’s all for now folks. If you’re looking for a simple, user-friendly and fully-functional cloud encryption tool, give Cryptomator a try. You won’t be disappointed. More good stuffs to come. Stay tuned!